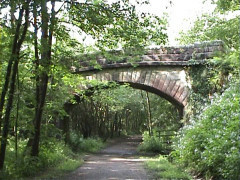 Ride the Churnet Valley, come and explore the old railway line past Alton Castle, then Oakamore and on to Dimmingsdale. Children can ride safely with traffic free riding available. 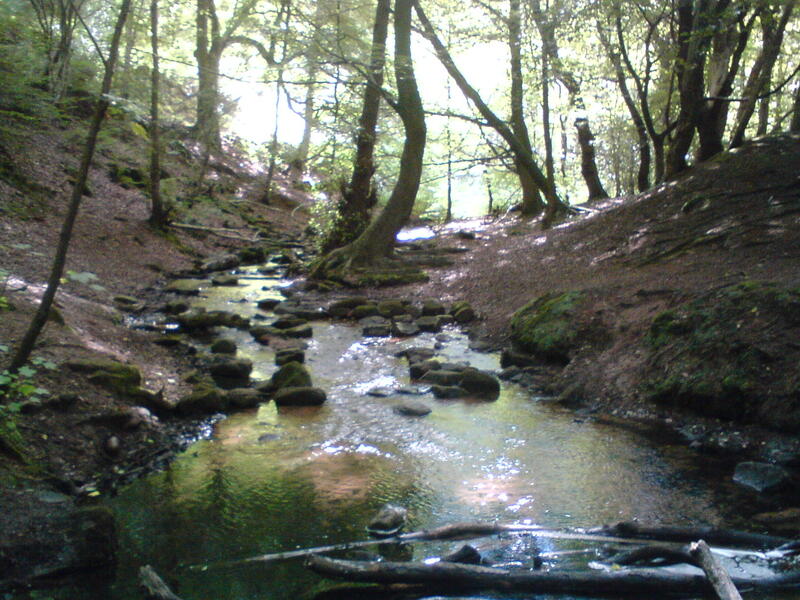 Our route has many sights for children and adults alike. 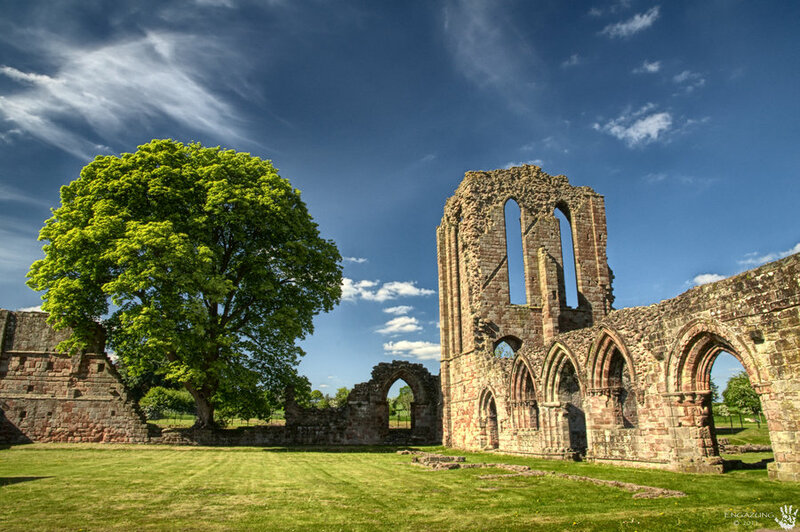 Go off route to discover quiet and peaceful places, such as Cruxden Abbey. We are unfortunately closed until further notice due to unforeseen circumstances. Thanks for your understanding and look forward to hearing form you once we're back! 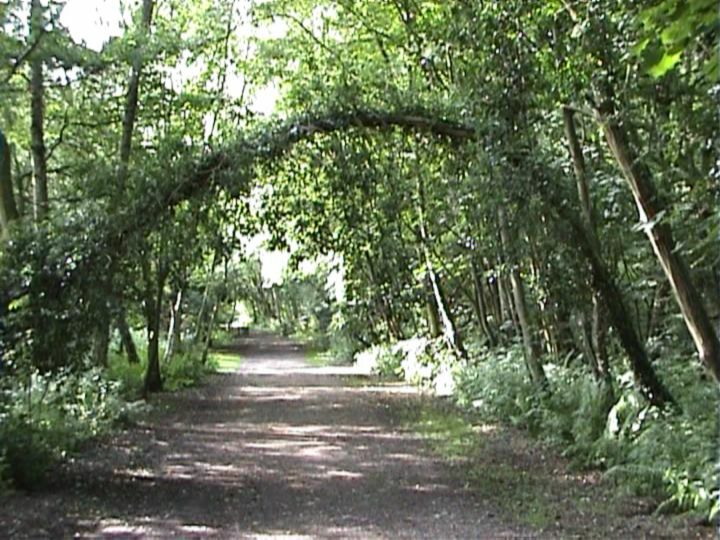 All of our hire fleet are supplied by Giant Bicycles, including our kids bikes and child seats. We can supply our bikes for under 3 hrs, full day or overnight if needed. If you need longer we offer 15% Discounts for 2+ day hires. 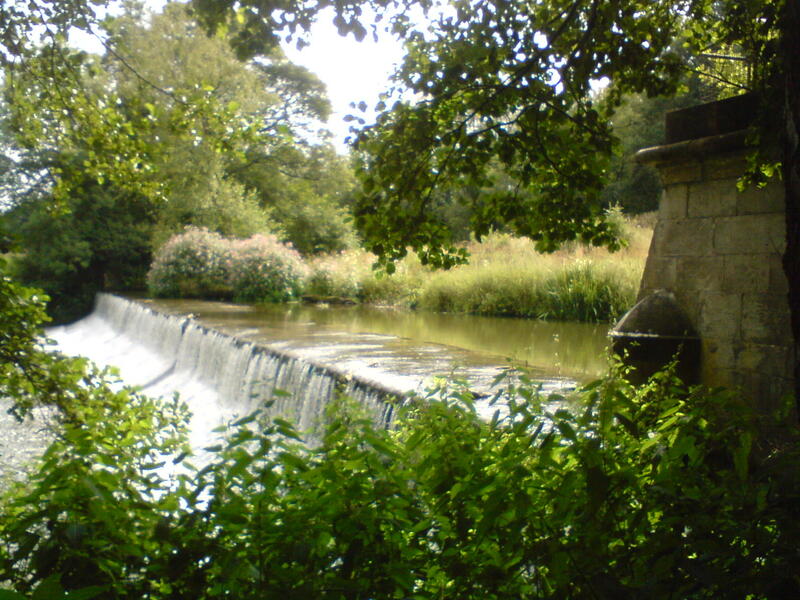 Staying at a local B+B? Well, we can save you time and hassle and bring our bikes to you if you'd like? 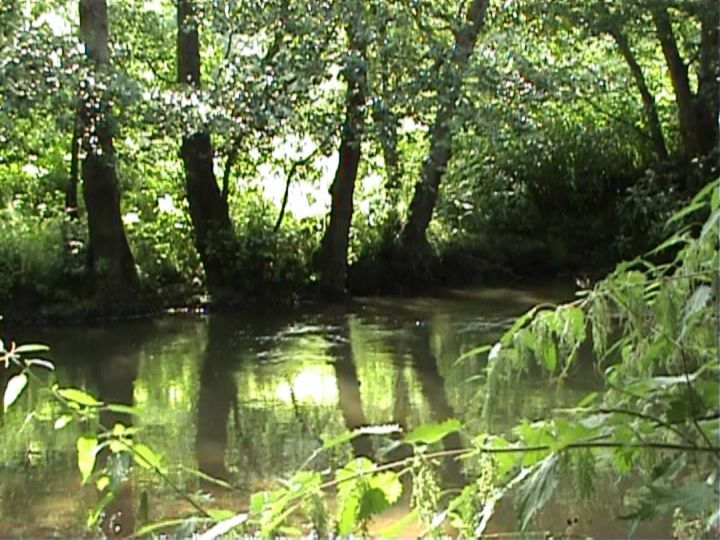 Come and ride alongside the Churnet River. 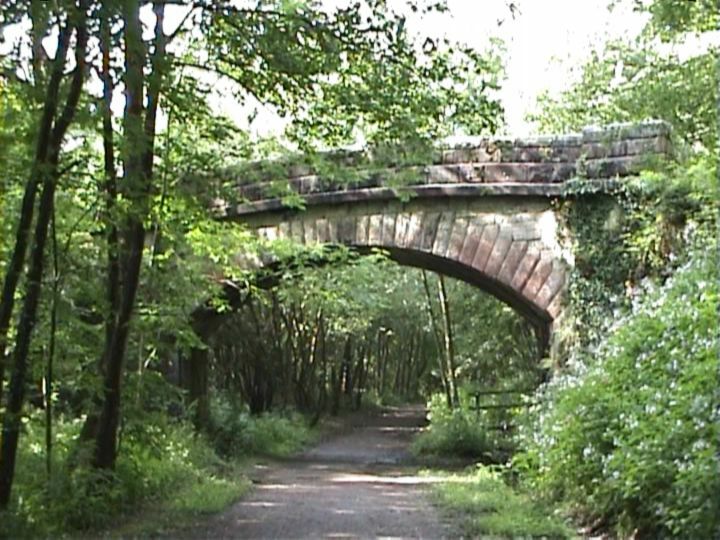 One of the few bridges over the old railway. 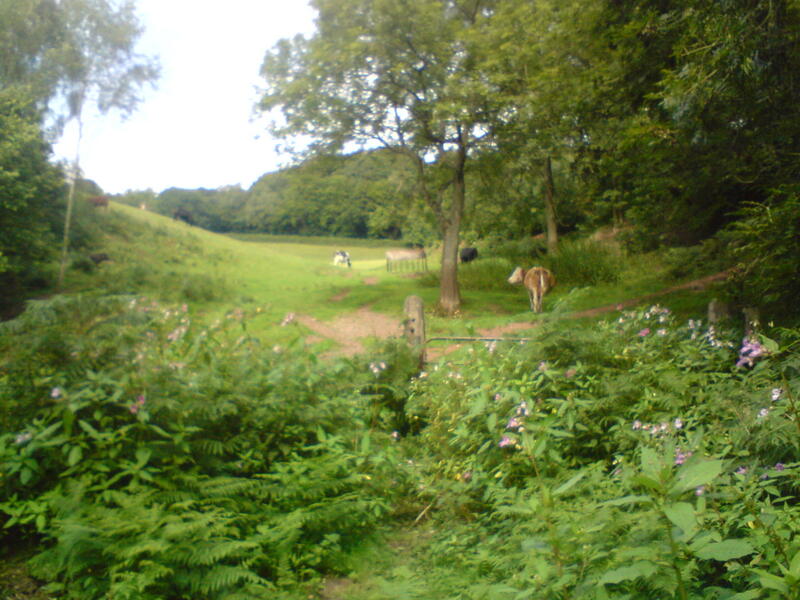 Ride the Churnet Valley cycle trail. One of the Dimmingsdale tracks. Visit the ruins of Croxden Abbey. Near JCB's test site in Staffordshire. 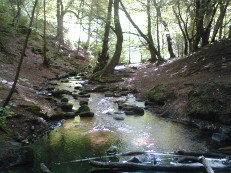 A stream in picturesque Dimmingsdale. 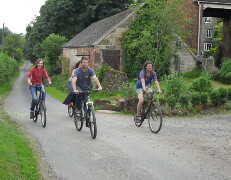 A group on the Churnet Valley cycle hire route. The large weir on the River Churnet. 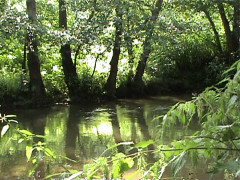 We are based in Prestwood, near to the towns of Uttoxeter, Stoke, Ashbourne and Leek. 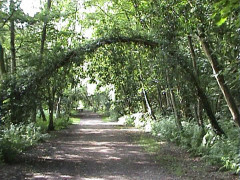 We offer cheap bike hire in the staffordshire area. 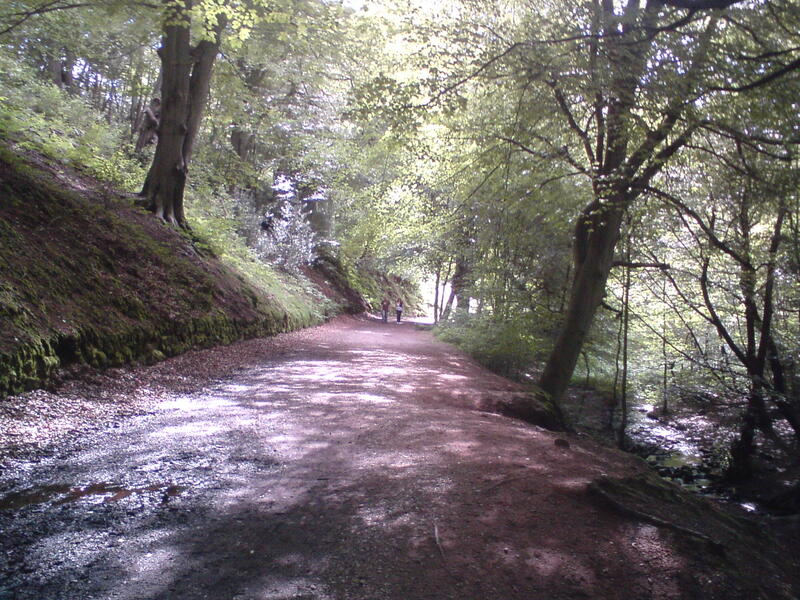 Come and cycle through the Churnet Valley, an area rich in history and natural beauty. Copyrights © 2013 & All Rights Reserved by Ben Platt.